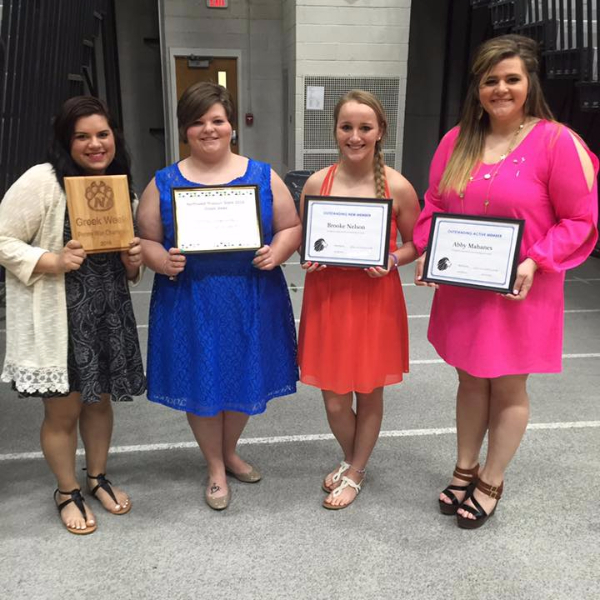 The Northwest Missouri State University Panhellenic Council works to unify all five sororities on campus. 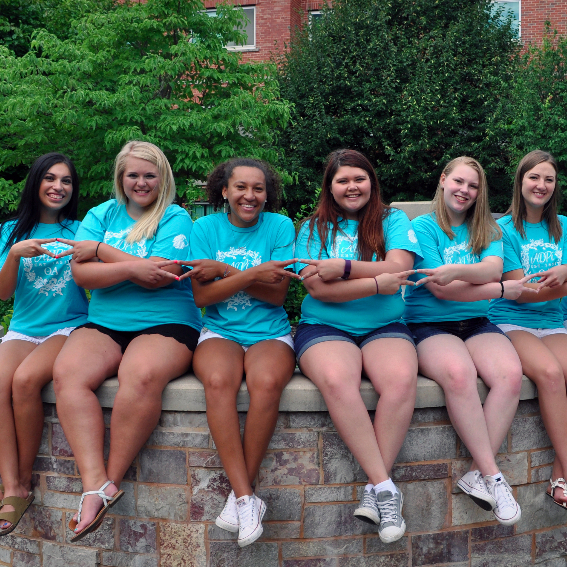 The Panhellenic Council works to foster a supportive environment that values scholarship, service and personal growth through unified sisterhood. The Panhellenic Council also coordinates all-sorority events, service projects, educational programs and formal sorority recruitment. 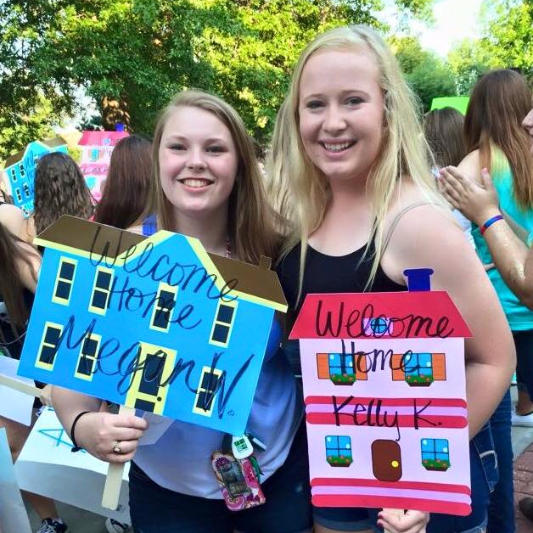 Sororities at Northwest are premiere leadership organizations on for Northwest women. Women interested in becoming a member of a sorority are encouraged to go through the recruitment process. The recruitment process is a mutual selection process between the potential new member and the chapter. Participating in sorority recruitment does not guarantee a bid from a chapter. The goal is to find the chapter where you have the strongest sense of belonging. Recruitment allows interested potential new members to meet current chapter members and learn about each organization, including its history and traditions, the founding values, leadership opportunities and campus involvement. The Greek BBQ starts recruitment each year. Join us on August 28th from 12:30 - 1:15 p.m. by the Bell Tower to meet the sororities. This year there will a Greek Forum on August 28th from 11:30 a.m. - 12:30 p.m. in the Union Ballroom. This Greek Forum is to inform women going through recruitment what to expect and to clarify the rules and regulations. On August 31st there will be information sessions held in the Station. You may attend the 6 p.m. or 7 p.m. time slot. This is where women who are interested in joining can have any questions answered before formal recruitment starts and then take a tour of the recruitment route that will be used. Women interested in sorority life can participate in Formal Sorority Recruitment, September 9-12, 2016. Women may participate in recruitment with any GPA, however, individual chapters have different GPA standards. This weekend long process allows potential new members the opportunity to interact with each Northwest sorority through organized recruitment parties. After Formal Recruitment is completed, there may be opportunities to attend Continuous Open Recruitment (COR) events, which are casual, sisterhood events typically held on campus. COR events are organized by each individual chapter.